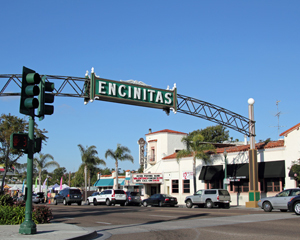 One of the ways the Encinitas Chamber of Commerce better serves local businesses and the community is through our events, educational program and city advisory. Through our committees we can organize, plan and execute some of the city’s best events and services. We encourage all members to join a committee. If you don’t see a committee or event that could help the community, feel free to tell us about it! If you are looking to join a committee or would like to start a new committee, please contact the Chamber Staff today! Help get the new members on the right track by organizing “New Members” orientation meetings and be a lending hand with showing all that the chamber has to offer. Help businesses discovery the opportunity to improve their business by applying for the City Facade Grant. 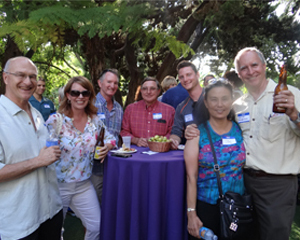 Join the party and help plan North County’s biggest event! This year’s event is September 30th from 10am-6pm. 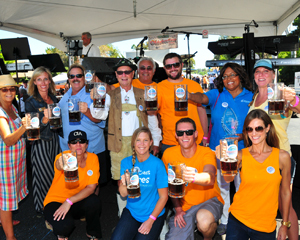 We are getting closer to this year’s event but we could use your help! 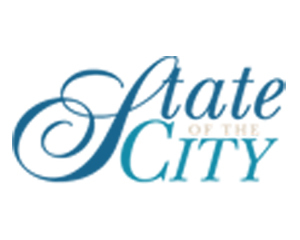 Each year we host the Encinitas State of the City. We bring together the elected official, business leaders and the community to celebrate the past year and look forward to the next! We have many educational and community events throughout the year and need plenty of help. If you are not sure what or how you can help, feel free to contact us!